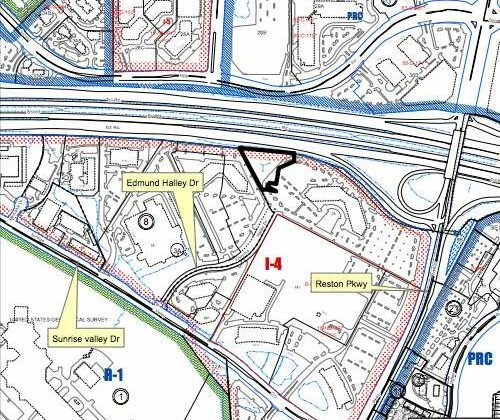 The Fairfax County Planning Commission will hold a public hearing Feb. 23 as the approval process for the Reston Town Center Metro station continues. 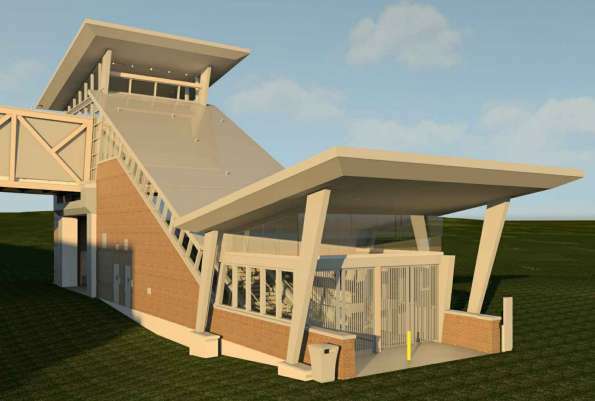 The new station’s entrance pavilion is slated to look nearly identical to the pavilion at the Wiehle-Reston East station. The Metro station was approved by the Fairfax County Board of Supervisors last year. It is part of Metro’s Silver Line Phase 2, with a projected opening date in 2020. 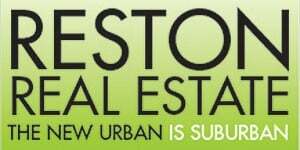 If recommended, the Board of Supervisors will hear the special exemption application on March 14.